Could be the boost a customer needs to make their decision. Say you have a potential buyer at the show that isn’t quite ready to commit to a purchase right then and there. This could happen for a number of reasons; time constraints, distractions, having to choose between two or more really good options, getting an approval or agreement from their partner, etc. inviting them to your post-show event could be the saving grace they need. It allows them extra time to think about their decision and confirm with any others involved, as well as offer a quieter and more direct experience with the customer, which brings us to the next benefit. This becomes true in 2 different ways and results in a win-win situation for both customer and dealership. For the customer, the noise from a publicized boat show, where there are hundreds of people around, is greatly reduced to just a few. This allows for an increased salesperson-to-visitor ratio as well so the customer can enjoy a more personalized interaction about the boat or items they are considering purchasing. Being able to focus on the buyer for an extended period of time will allow them to ask all the questions they have, further solidifying their confidence in making a purchase. For the dealership – Many dealerships participate in city or county wide boat shows alongside many other dealerships competing for attendee attention. Hosting a post-show event offers an opportunity for your customers to come to your dealership directly. The customer is honed in on your dealership, and you are able to focus better on that customer. See? Win-win. Demo rides are great events that act to harmoniously combine the above benefits. Setting up a Demo Day after a boat show (if you have the means to do so) is a way to give a contemplative customer the push they might need to commit to a sale. Taking them for a ride on the boat they have been looking at makes the experience real or them. Additionally, being the dealer that can provide such a hands-on experience inherently brings the benefit of being very one on one focused between dealer and customer. 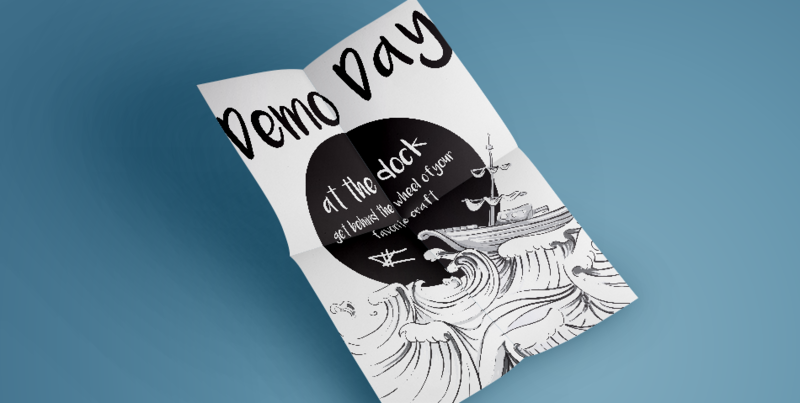 Demo Days are just one type of post boat show event that has proven to be a great sales tool. One last benefit worth mention is that sometimes a public boat show doesn’t align with everyone’s busy schedule. Offering an event afterward opens the door for those who missed the original show.